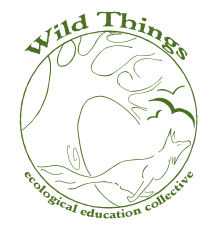 Wild Things Ecological Education Collective provides high quality, tailored, learning experiences in the natural environment for 5 to 21 year olds. Established in 1997 as a not-for-profit social co-operative, we work each year with around 1,000 young people from groups such as schools, play schemes, youth groups, youth inclusion and crime prevention projects, young people who have been excluded from school, young carers and life skills groups. We have strong links to Bestwood Country Park and have run several of our events there. Encourage hands on participation in activities which will improve our local, and wider, environment. We believe that social issues are at the heart of the challenge of caring for our environment. 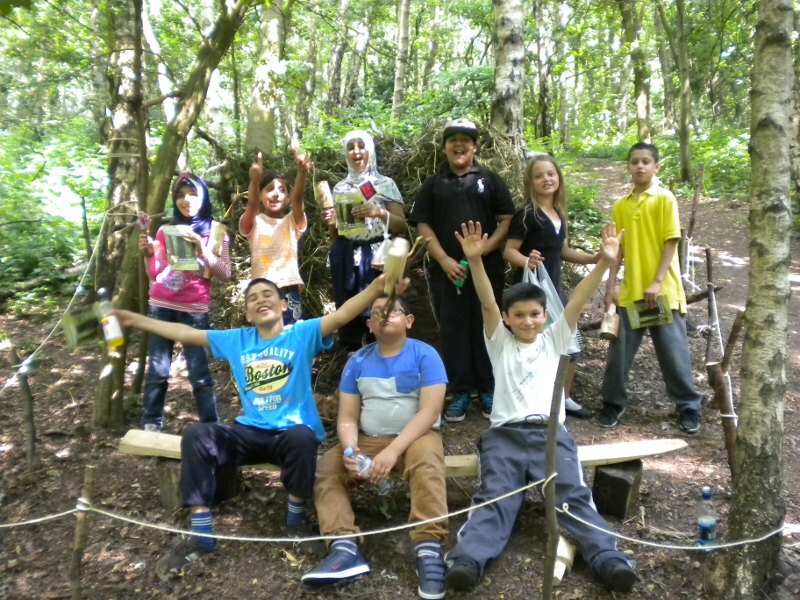 We provide activities which are designed to develop confidence, self-esteem, communication, co-operation and organisational skills to enable children and young people to rise to this challenge. 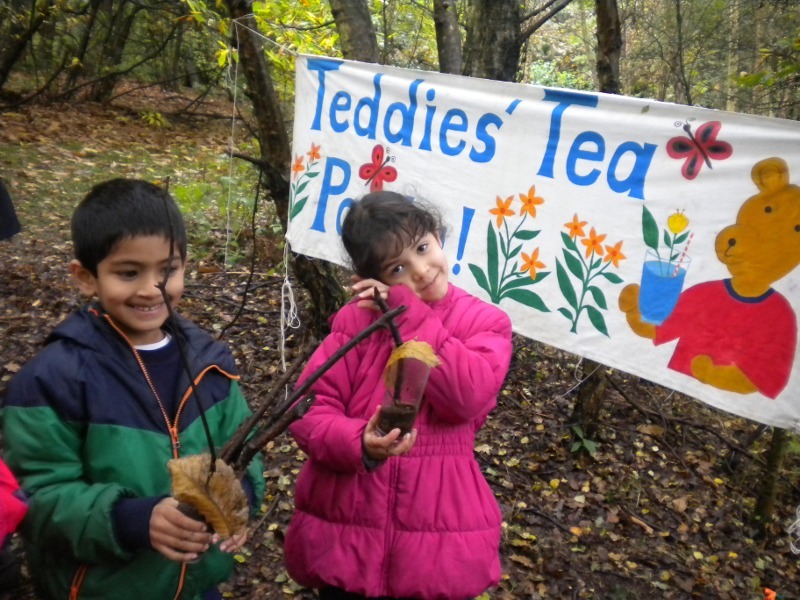 Want to find out more about Wild Things?